Youth Week 2019 will be held 18 – 26 May 2019! These scholarships are due to the generosity of the late Bob and Pat Page, who had a passion for seeing young people succeed. 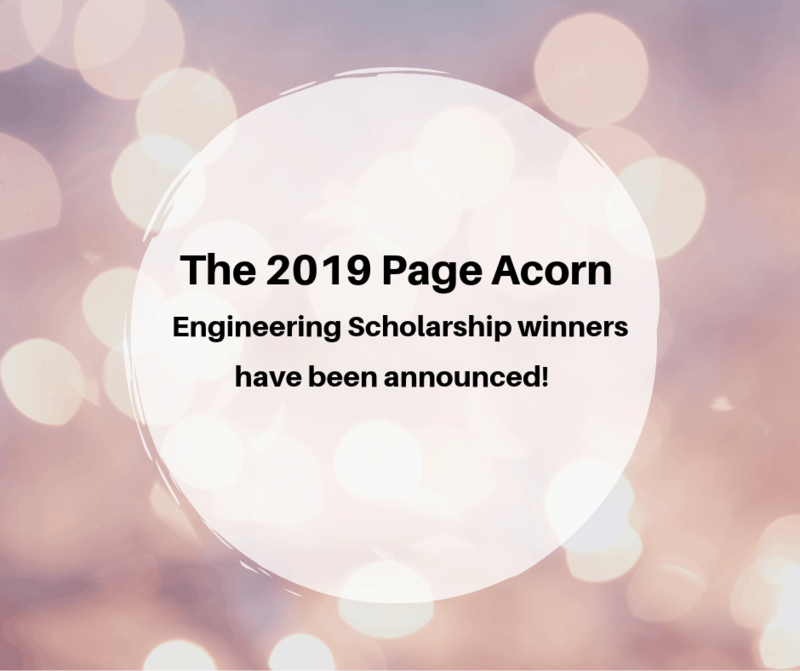 Congratulations to all of our 2019 winners! three-days you will collaborate with other participants through a job sharing process and together you will create a silent film! 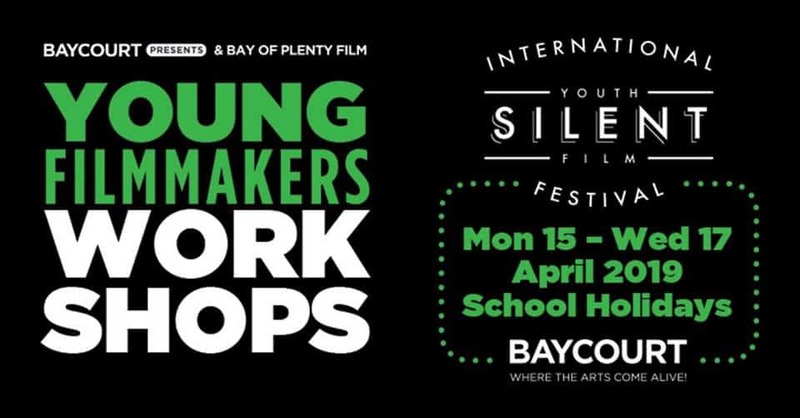 The skills and knowledge you gain during the workshop will also set you up to create your own three-minute film to enter into the International Youth Silent Film Festival NZ Nationals 2019. 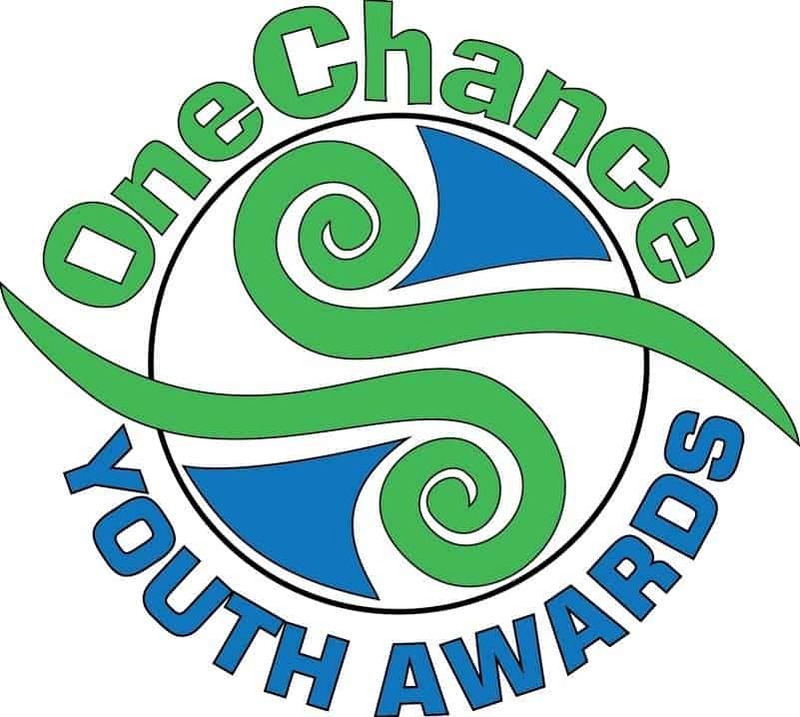 Nominations Close: 5pm Friday 19th April. Kids market this weekend. Great chance for promotion and publicity. 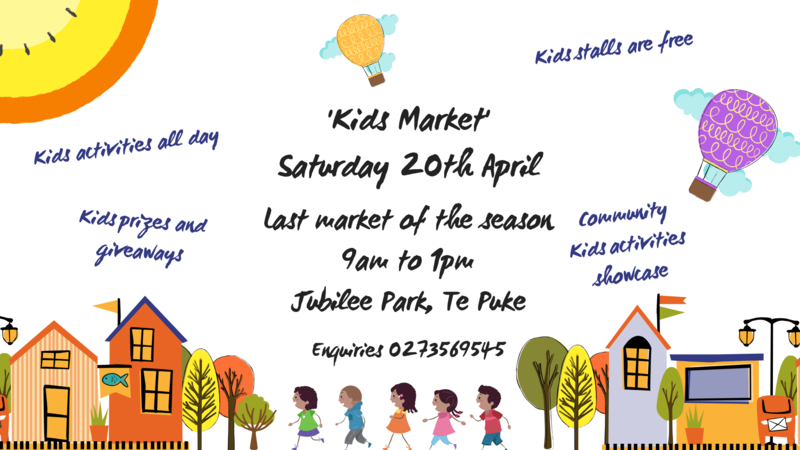 No charge for stall but I totally understand if you are not able to attend due to it being Easter. Just let me know and I can advertise you will be there promoting your kids activities and venues. The public submission process for Youth Parliament 2019 select committee topics is now open, and closes at midnight on 28 April 2019. 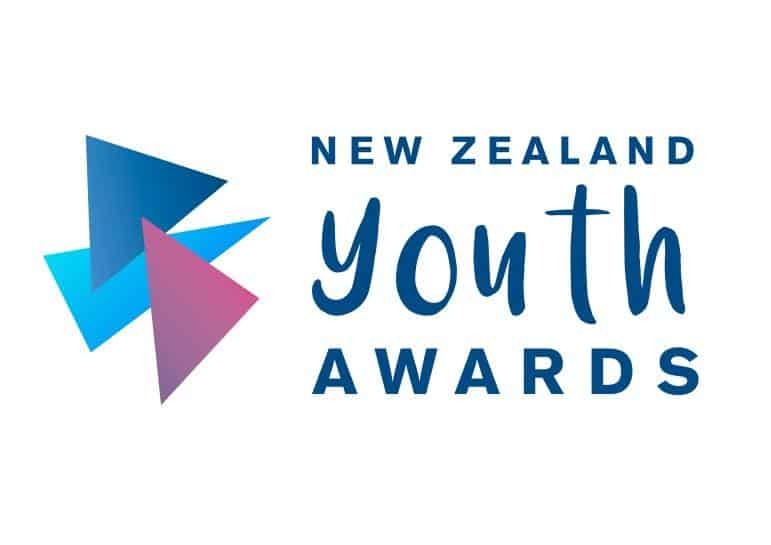 Submitting their views on the topics selected for discussion at the 2019 Youth Parliament event is a great opportunity for young people to have input on issues that concern them, their community, and young New Zealanders today. The Office of the Clerk is administering the public submission process for the ten Youth Parliament select committee hearings through the New Zealand Parliament website. 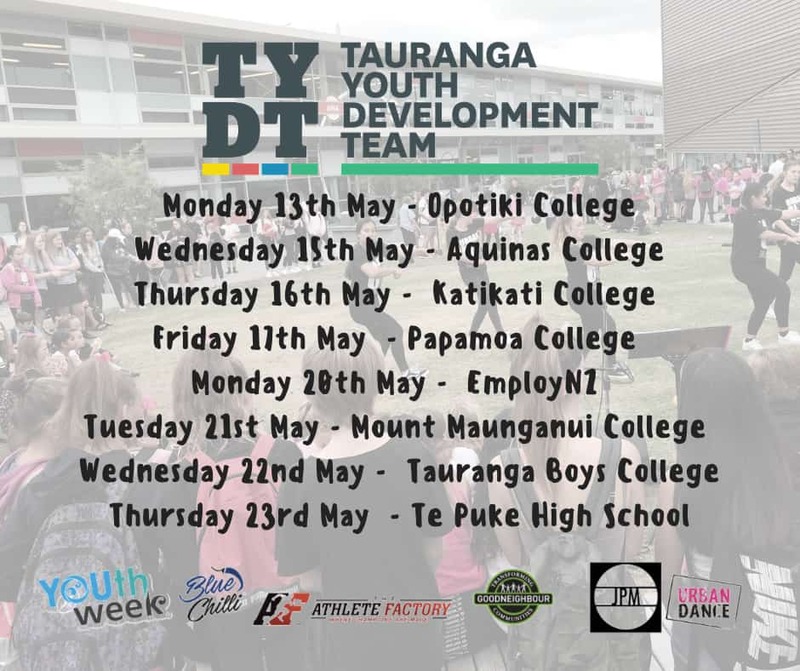 Tauranga Youth Development Team are running lunchtime pop up events at High Schools and alternative education providers throughout the Bay of Plenty for the 5th year running. 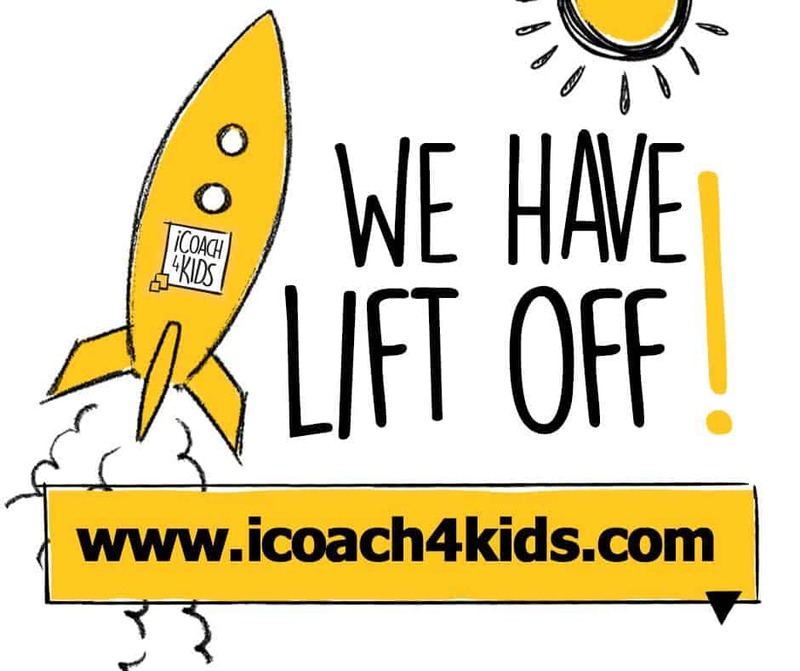 We bring games, activities, art, live music, dance, giveaways and food to work alongside and help champion the existing organisations that work with our young people. This year we have the Athlete Factory providing challenging physical workshops, Urban Dance and Josh Pow Performing, and Good Neighbour are helping to resource us with rescued food. Yay! We have LAUNCHED, and are OPEN for ENROLMENTS! Click on the image below for more details. Enrol before 1 May 2019 you will receive a 20% discount off the full price. Discount coupon is LAUNCHSPECIAL. Have a great day!! Mufti day fundraiser for Te Puke High School. Come dressed in anything pink and a winner will be selected. 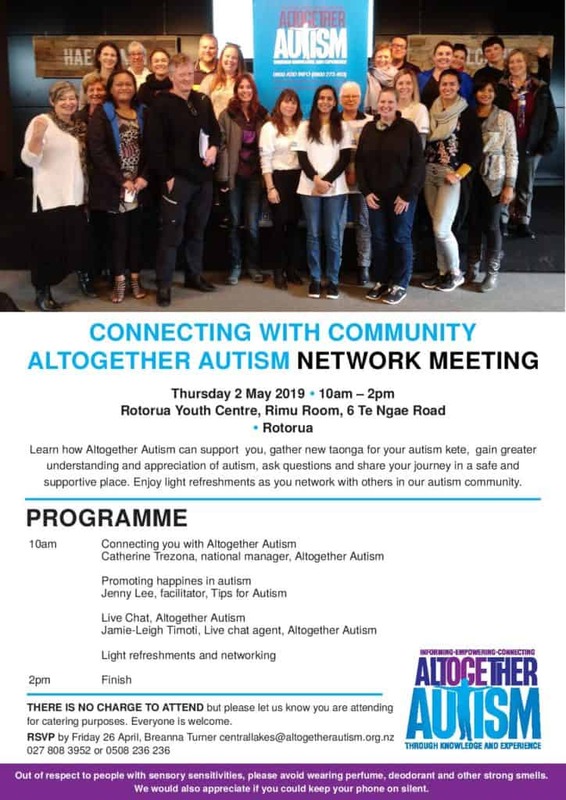 This event is one of many that local community groups and businesses support and will continue to have healthy working relationships through their participation. We are bringing in some of the country’s best street dancers to Te Puke for a dance battle. The idea is that the youth and townsfolk would benefit from the workshop, entertainment and performing arts. Dancers and entourage would get to experience Te Puke and have the rare occasion to perform out of the bigger cities where competitions usually take place. Many of the dancers are regular international competitors and this particular dance community is very accessible and crowd-friendly. 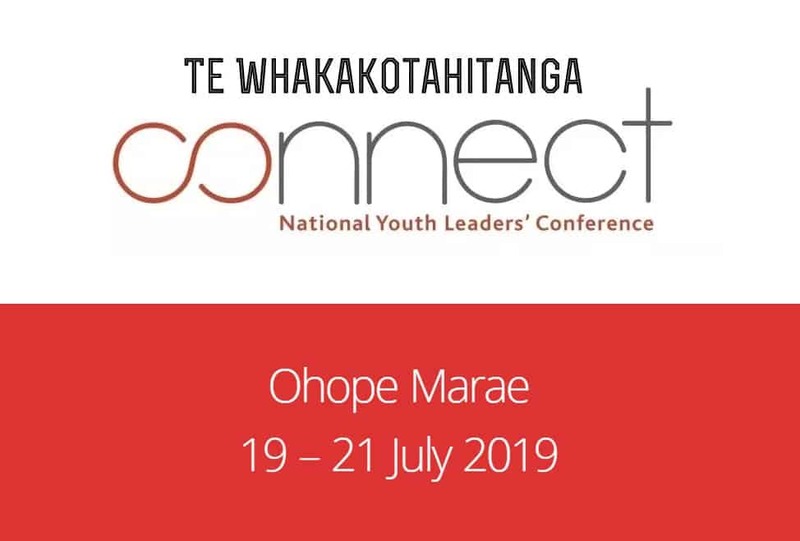 We are delighted to confirm that Connect 2019 will be on our church marae at Ohope Beach, 4pm 19 July – 2pm 21 July 2019. 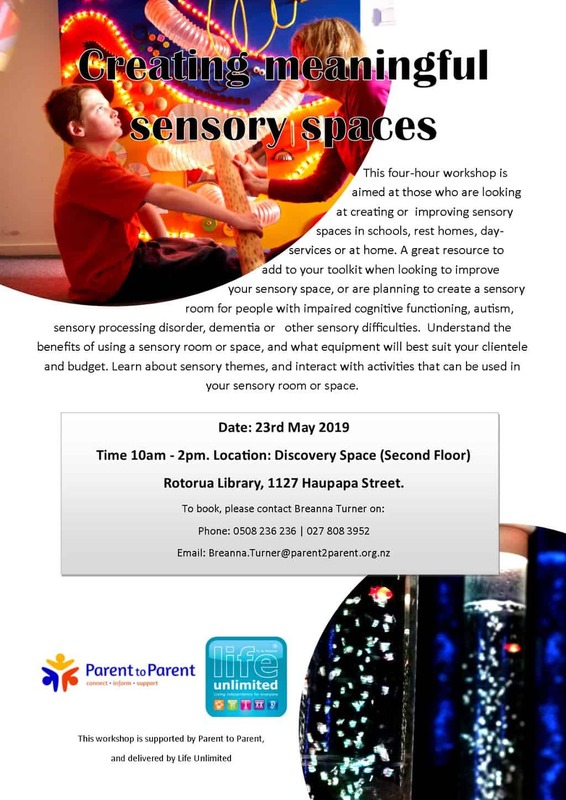 Staying on our marae will be an amazing shared experience for us, and on top of the usual Connect experience, we will grow our understanding of our churches bi-cultural commitment. 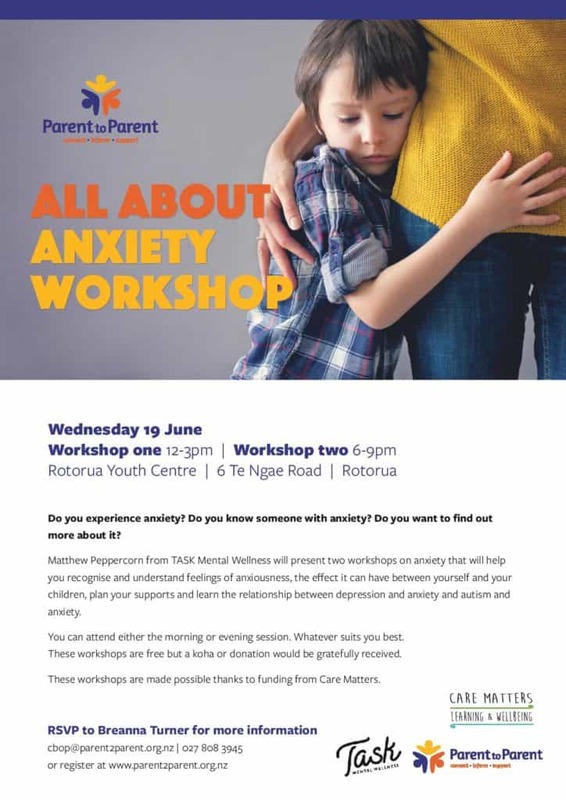 Join leading experts, Nigel Latta, Dr Anna Martin, Pauline Spence and Brendon Pongia for an entertaining night all about parenting – from kid to teen, and all in between! Gain insight into the psychology of positive kids and teens, how to create a strong family nucleus, the online world of cyber safety, what you can do about online bullying, and more! Enjoy our top speakers present on their field of expertise and then be entertained with panel discussion and debate, followed by your chance to ask the experts your own questions! Book now for an engaging and memorable night with some of New Zealand’s best youth development speakers. 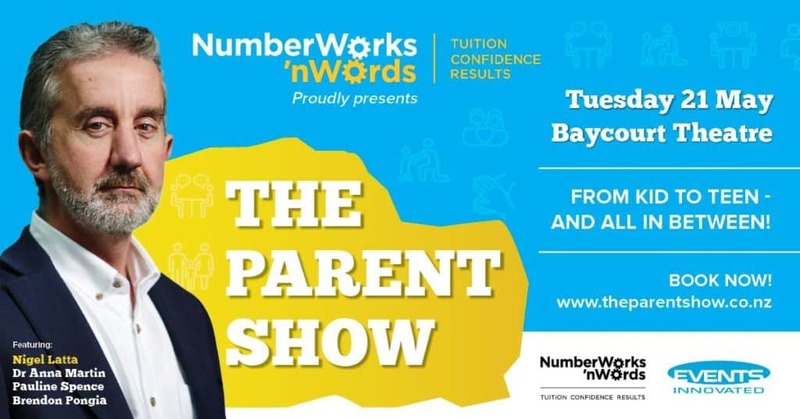 Brought to you by NumberWorks’nWords Tauranga. Tuition, Confidence and Results for your child! 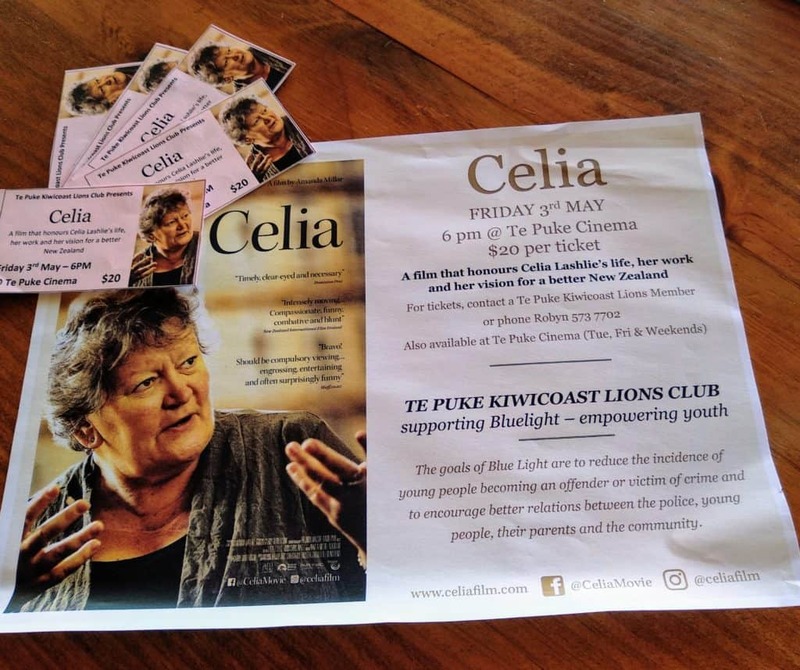 Te Puke Kiwicoast Lions are screening the movie “Celia” for one night at Te Puke Cinemas… Friday 3 May at 6 pm. Celia Lashlie was a passionate and driven person, working with at risk youth. 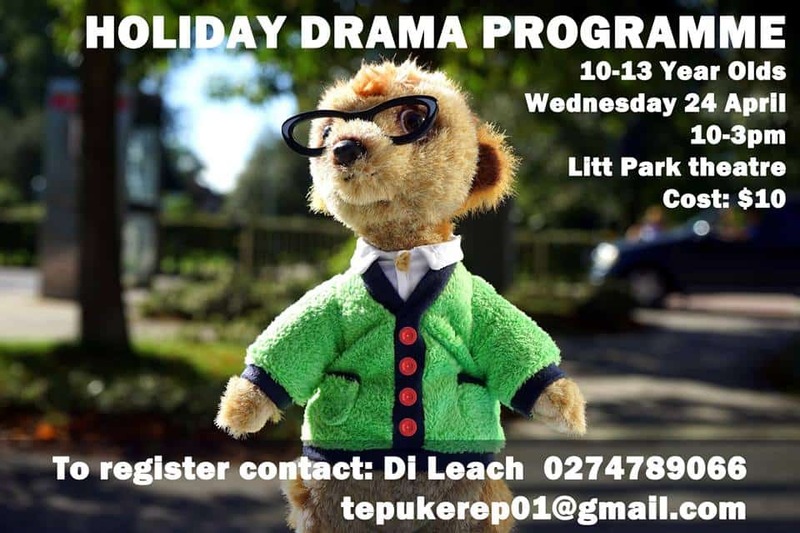 The money we raise will go to the Blue Light… empowering youth camp in Taupo in May. 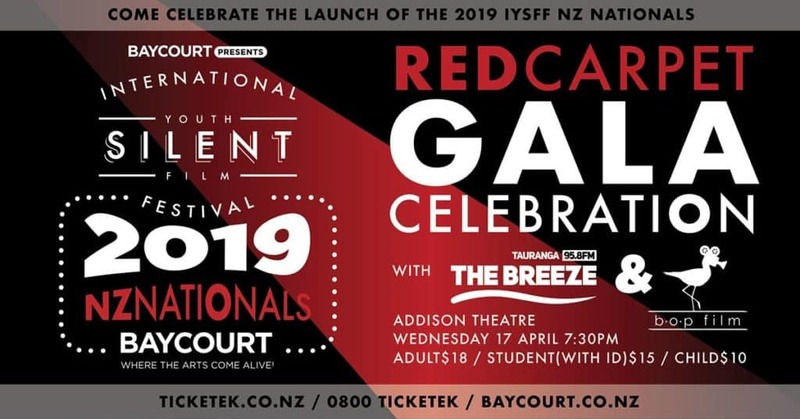 Bay of Plenty Regional Council’s annual Youth event, Taiohi Taiao Youth Jam is coming up next month! This year the event for Y11-12 students will focus on the kaupapa of Climate Change.